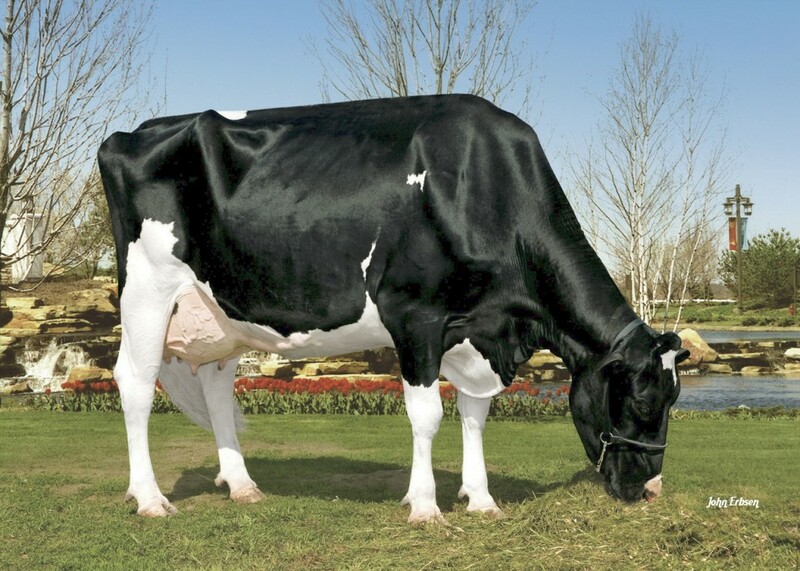 Alh Australia *RC VG-87-NL 3yr. 2nd Dam: KHW Alxndr Ayako VG-85-USA 3yr. 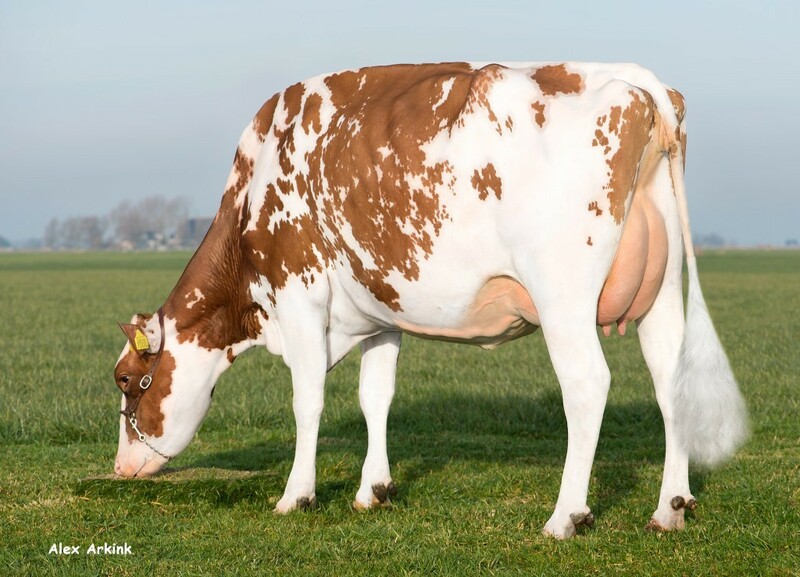 Maternal sister: Batouwe Salsa Aiko Red VG-85-NL 2yr. 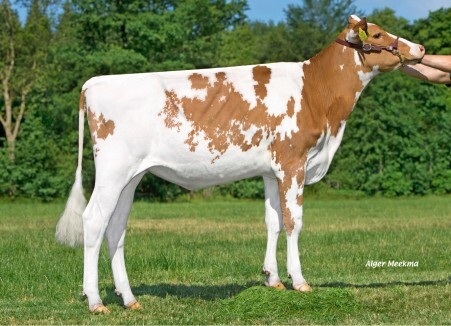 Top 30 R&W GTPI Heifer in Europe (12/18) !! Several family members already went to AI! 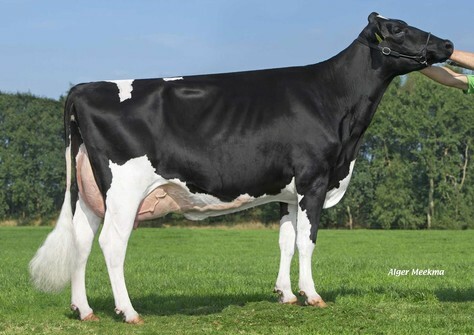 From one of the most successful R&W cow families Worldwide! Maternal sister to the former #1 & #2 GTPI R&W Heifers in Europe! 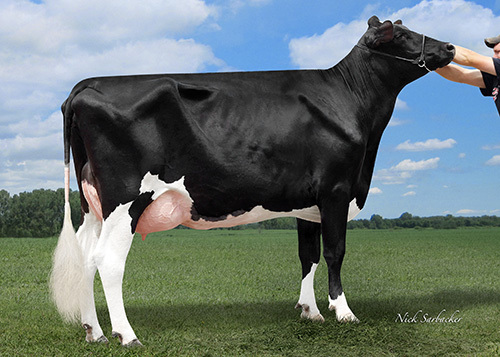 Alh Australia-ET *RC VG-87-NL 3yr. KHW Alxndr Ayako-ET *RC VG-85-USA 3yr. Mat. sister to Perfect Aiko *RC, Fraiko *RC, Apllejax *RC & more!